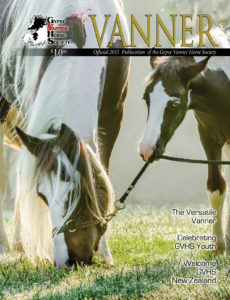 It is with great pleasure that the GVHS Board of Directors bring you The Vanner- Official Annual Publication of the Gypsy Vanner Horse Society. 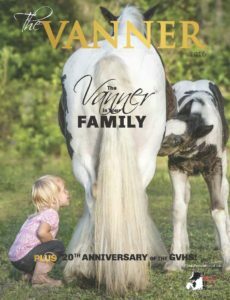 The 2018 edition of The Vanner, Magnificent Mares, has been mailed to all GVHS Members, magazine contributors and advertisers. 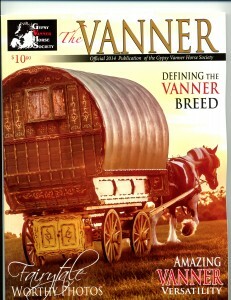 Copies can be ordered via the GVHS Store. 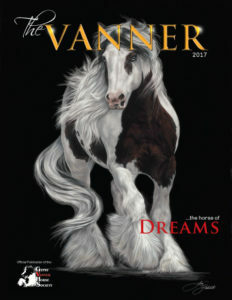 The theme of the 2019 edition of The Vanner is Glorious Geldings! 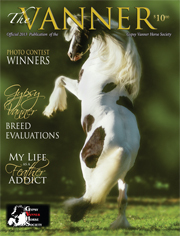 Article contributions and support from our members to create the 2019 edition of this yearbook publication can be submitted at any time.